Are you attending one of the prestigious business congresses that are held in Cannes? Looking for an apartment or villa in Cannes? Then you have come to the right place. With over 3km of palm tree lined sandy beaches, an array of Mediterranean restaurants and chic shopping streets, Cannes really is the place to be on the French Riviera – and Cannes Rental Apartments has exactly what you are looking for to make your stay professional and enjoyable. All of our modern apartments are furnished to a high standard, and are situated in central Cannes, never more than a 10-minute sun-soaked walk to the beach or the city centre. We cater for all your business requirements whilst visiting our beautiful town. Browsing through our list of properties, you will see that we have accommodation to suit all needs and budgets, from 1 bedroom luxury apartments to stunning villas for 12 guests or more. All of our properties come equipped with Air-Conditioning and free Wi-Fi. Our corporate accommodation is conveniently located just a short walk to the Palais des Festivals too. As an alternative to accommodation you may wish to use one of our high spec products as an event space, or a designated area for client gatherings. Get in touch to find out more. 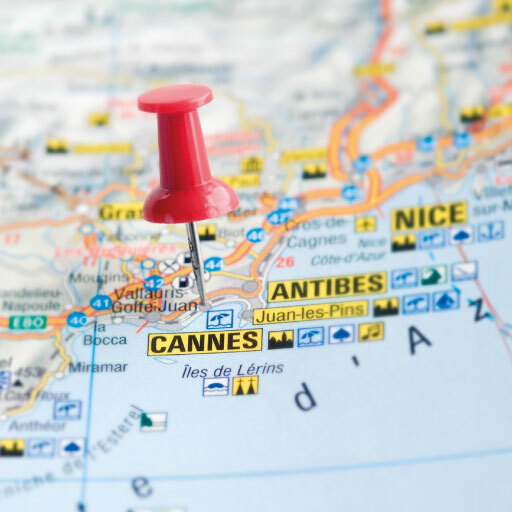 Are you coming to Cannes for business? Here for the Cannes Lions event in June, the world-famous Film Festival, or the number 1 International Property Market in March? If you are looking for the perfect accommodation in Cannes to complement your trip to one of the many congresses, Cannes Rental Apartments has the perfect property for you. 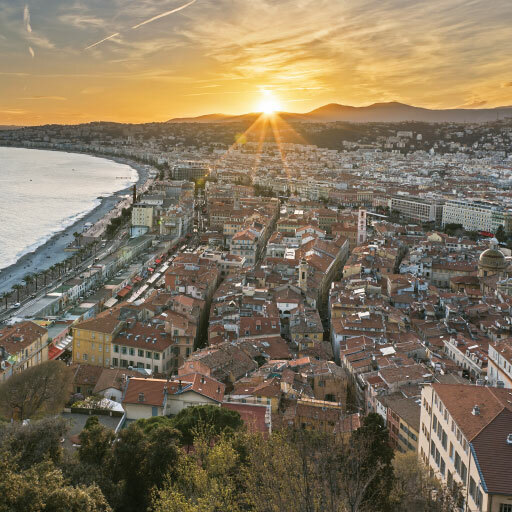 Less than a 10-minute walk from the Palais des Festivals – home to Cannes Lions, the Film Festival, the International Property Market, the International Television Market, the Entertainment Content Market and many more – our high-spec apartments are the perfect base for your business trip. You will find our self-catering apartments and luxury villas in Cannes in the ultimate location for all your congress and business needs.... and is there a better way to unwind after a long day, than sitting on your balcony watching the sunset over the Mediterranean? Are you searching for an apartment in Cannes to Rent? Do you need a villa in Cannes? You are in the right place. Cannes Rental Apartments specialise in offering quality furnished apartments in central Cannes, ideal for congress delegates, the corporate marketplace & holiday makers. Thinking of booking a trip to Cannes for business or holiday? Make the most of your time in the French Riviera, no matter how long you’re planning your visit, with our FREE Cannes travel guide, containing all you need to know before you go. We have put together this guide to share our recommendations on best places to eat and drink, attractions to visit with you, plus our tried and tested tips on getting the best from your congress visit.